Don’t settle for less – when your Daikin air conditioner fails, Tri the best! Operating since 1989, Tri-Tech is Brisbane’s premier team for Daikin air conditioning service in Brisbane and south-east Queensland. 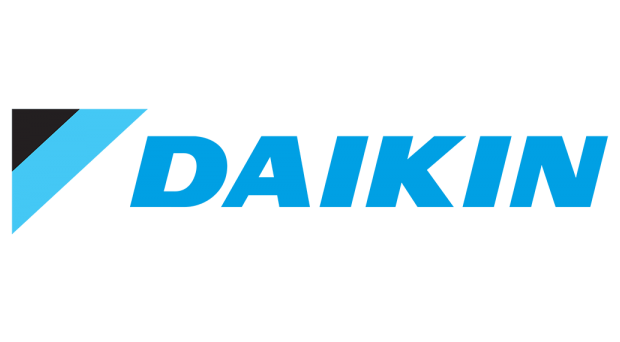 It doesn’t matter what the job is – if it involves the Daikin logo in any way, shape, or form, our experienced tech team can help! Years of constant usage can take a toll on your Daikin air conditioning system. When these problems arise, they can lead to your comfort being negatively impacted. As such, timely air conditioning repairs are crucial. As air conditioning specialists, the Tri-Tech team has seen it all: we work with all sorts of air conditioning systems, so if you’re hot, give us a call! With a growing team of tech experts always on the road, we can come by for an inspection, and in many cases, can provide an on-the-spot fix that restores your comfort. And when it comes to Daikin air conditioning in particular, you’ll want to choose Tri-Tech! 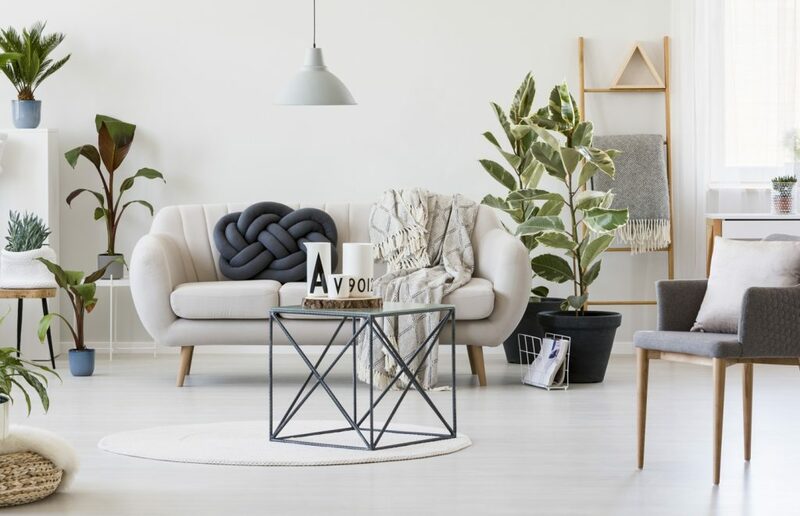 Air conditioning is a staple of modern homes and businesses. Naturally, you’ll want to make sure it receives only the very best in service and repairs. Unlike other air conditioning teams, Tri-Tech are official Daikin warranty agents. We’re uniquely qualified to look after your Daikin air conditioning system, whether it’s a small wall-mounted unit or a large industrial air conditioning system. Why should you choose an official warranty agent for your service and repair needs? Tri-Tech’s mobile tech team understand your Daikin air conditioning system inside-out. Not only does this mean that we’re able to fix any problems and issues that arise, but we’re also able to do it without breaking your warranty. When servicing your Daikin air conditioning, we employ high-quality, genuine parts, components and accessories – no cheap replacement parts here! As a result, we can ensure your Daikin system continues to deliver powerful, constant cooling for years to come. In order to qualify as a warranty agent, applicants need to demonstrate in-depth knowledge and experience with the entire Daikin range. All of this directly translates to superior repairs and service – not all air conditioning teams can offer this! We’re very particular about who gets to join the Tri-Tech family. We only select team members who are fully qualified and highly-trained in all matters air conditioning. Each member of our team holds the relevant refrigerant handling licenses and electrical licenses. Additionally, we require each team member to obtain a Blue Card and undergo a mandatory Police Check. We only work with reputable, reliable air conditioning brands (just like Daikin). Combined with our workmanship and know-how, and it’s no wonder we’re Brisbane’s foremost air conditioning team!